In Hollywood, Bernard and Eugene meet the Smith-Hammer family. Bernard tells a little girl about Jesus, and Eugene is cast to star in a movie. Theme: Trusting God in all situations; salvation. 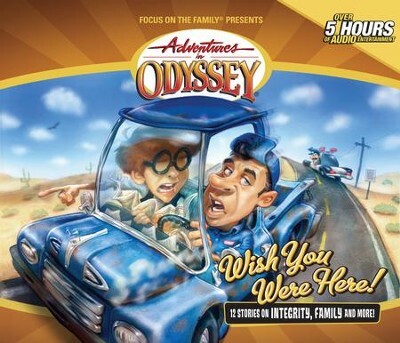 I'm the author/artist and I want to review Adventures in Odyssey® 278: The Fifth House on the Left, Part 1 of 2 [Download].